As much as they have their place, there’s a time when licensed character bedding makes way for something more stylish. 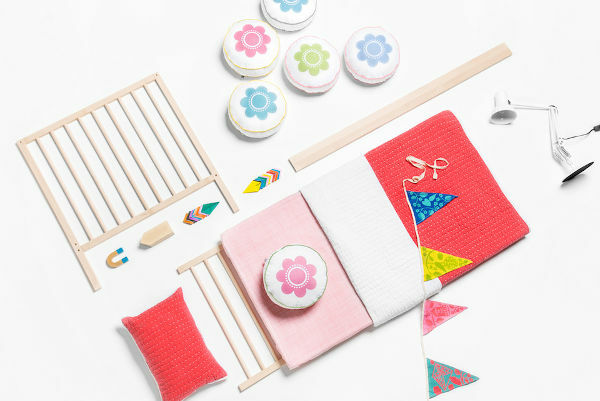 This stunner of an Australian brand is making waves on the kiddie linen front – and with good cause. Let me tell you a little story, about how Scout got its name. Remember the literary wonder that is To Kill A Mockingbird? That brave and playful character, Scout Finch, is the inspiration behind both the moniker and the styling of the brand Scout. And it suits the label perfectly. 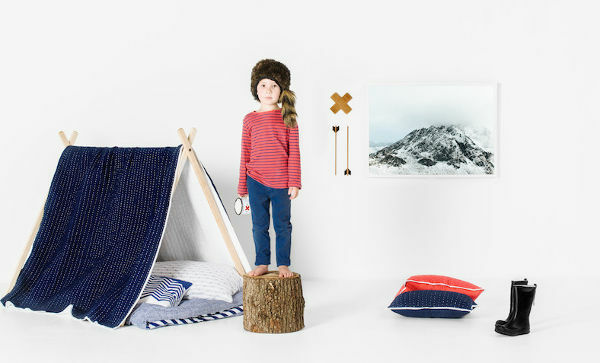 Scout creates sublime bedding and textiles for children’s rooms, with a distinctive graphic and Scandinavian minimalist-edge. The wares are designed in-house, and Scout works closely with designers which have caught their eye. The range for cots and single beds is made in countries including India, Portugal and Peru, where the quality is high and the labour used, ethical. Scout also strives to produce and collaborate within Australia. 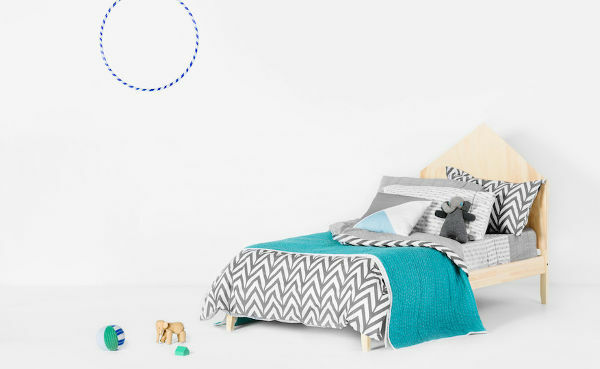 While the children’s bedding does of course appeal to parents who are decking out their offspring’s rooms, they are also eye-catching to youngsters. 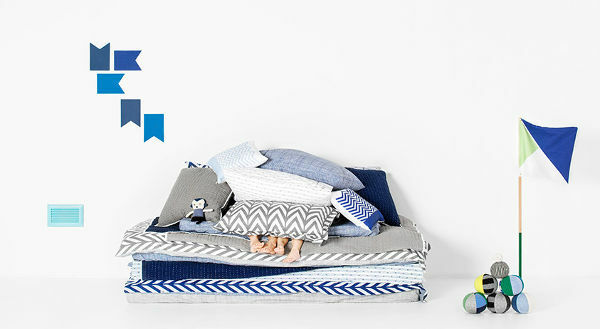 Stripes, cross-hatching, a fresh take on chevron and warm quilts are all part of the range. 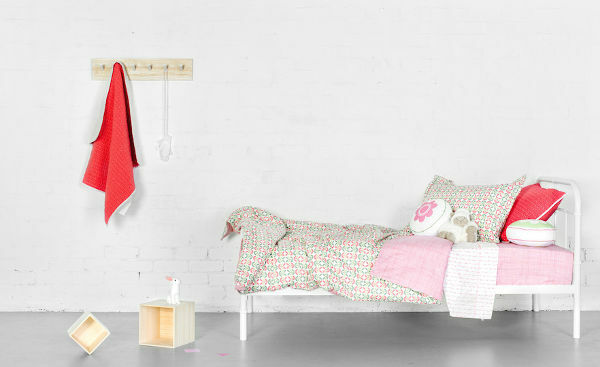 The duvet sets start at $100 for cot size, which includes a junior pillow case. Sizes go up to king single/double. The quilts and shams are beautifully made, and the perfect accessory for cold weather. The stitched quilts start at $125 (that’s one of them above, cleverly thrown over an A-frame to make a tent). There are also throw cushions, starting at $40, which compliment the range. Shipping within Australia is free, and the entire range can be seen at Scout.